Eskom could cut 20 management jobs: Solidarity - SABC News - Breaking news, special reports, world, business, sport coverage of all South African current events. Africa's news leader. Eskom wants to reduce its top management as it struggles to bring down costs and says the move is the first step towards the company's proposed restructuring. Trade union Solidarity says over 20 managers at Eskom could face job losses after Eskom announced that its board had approved Section 189 of the Labour Relations Act to allow the power utility to retrench staff. Eskom wants to reduce its top management as it struggles to bring down costs and says the move is the first step towards the company’s proposed restructuring. 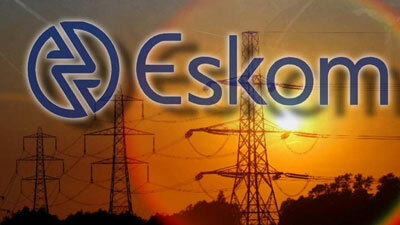 Solidarity’s Chief Executive Dirk Hermann said Eskom’s top management is bloated. This entry was posted on 08 Nov 2018,07:52AM at 7:52 AM and is filed under Business, Homepage Latest Stories Slider. You can follow any responses to this entry through the RSS 2.0 feed. Both comments and pings are currently closed.